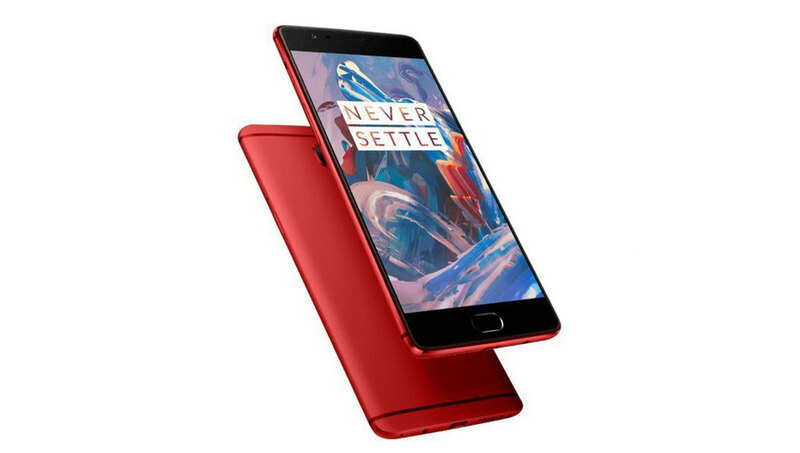 listing, which also reveals how the OnePlus 3 looks in its Red colour variant. weighs 158 grams. Eventually the price remains same.